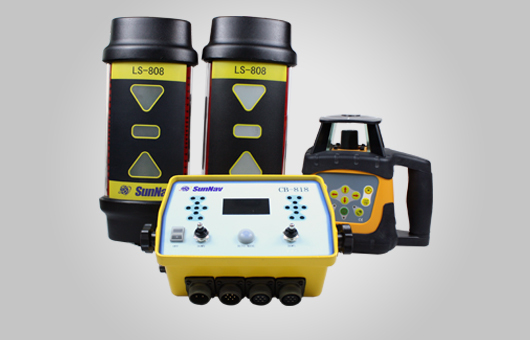 AG808 series products are auto land leveling control system developed by our company for land leveling application which is based on laser and electric hydraulic control. The system is high accuracy, high precision of EHC, stable performance, easy operation, dust and water proof, shock-proof and durable, It is used for high precision land leveling, the accuracy is +/-2cm, it helps for water-saving irrigation, uniformly fertilization and output increasing. AG808+ series products are auto land leveling control system developed by our company for land leveling application which is based on laser and electric hydraulic control. The system is high accuracy, high precision of EHC, stable performance, easy operation, dust and water proof, shock-proof and durable, It is used for high precision land leveling, the accuracy is +/-2cm, it helps for water-saving irrigation, uniformly fertilization and output increasing. 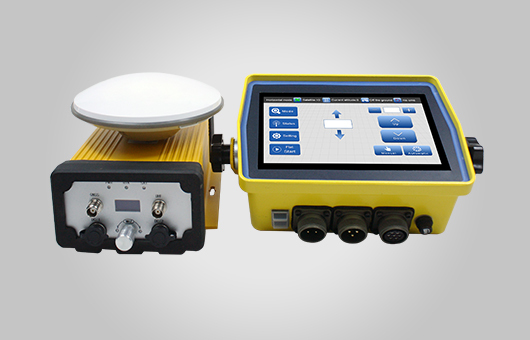 AG818 series products are auto land leveling control system developed by our company for land leveling application which is based on laser and electric hydraulic control. The system is high accuracy, high precision of EHC, stable performance, easy operation, dust and water proof, shock-proof and durable, It is used for high precision land leveling, the accuracy is +/-2cm, it helps for water-saving irrigation, uniformly fertilization and output increasing. 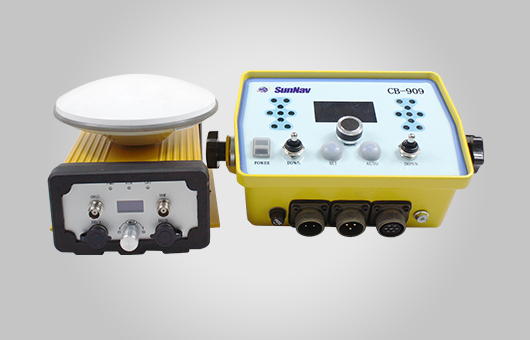 SunNav guidance system AG100 consists of professional GNSS smart antenna, large display and LS- guidance software. 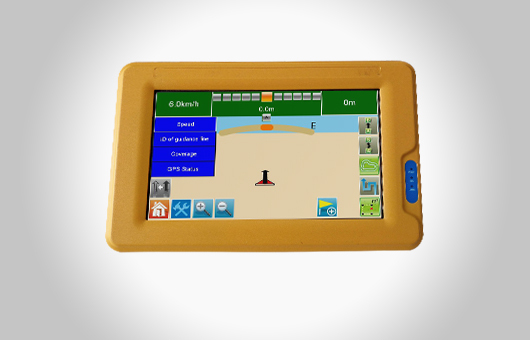 It would be the ultimate guidance solution for today's precision farmer. soft-ware has farmer-friendly GUI and large iconic buttons for each function. 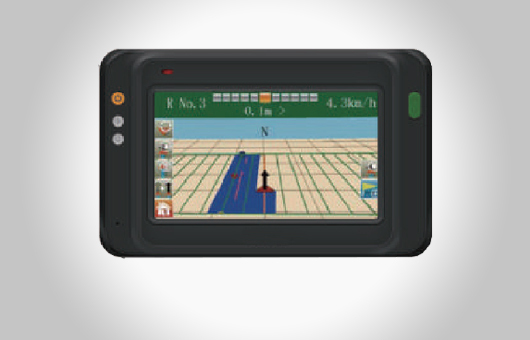 It features navigation access within 3-click ideal for minimal training and guidance experience. AG100 is robust, accurate and affordable enabling you to easily perform various farming tasks, extend your operating hours and enhance the productivity of your farm. SunNav Auto-Steering system AG300 can give you high-performance autosteering on non-steer-ready vehicles,including tractors,sprayers, swathers and combines. 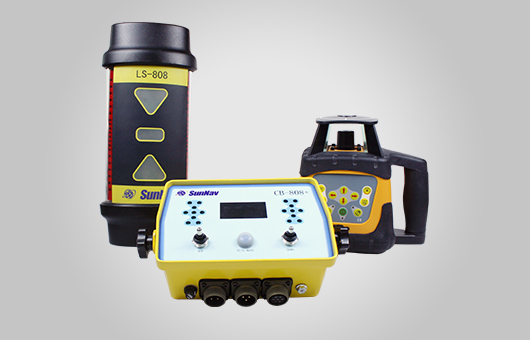 It can provide an accuracy up to 2.5cm and can be widely used in planing,spraying,harvest.